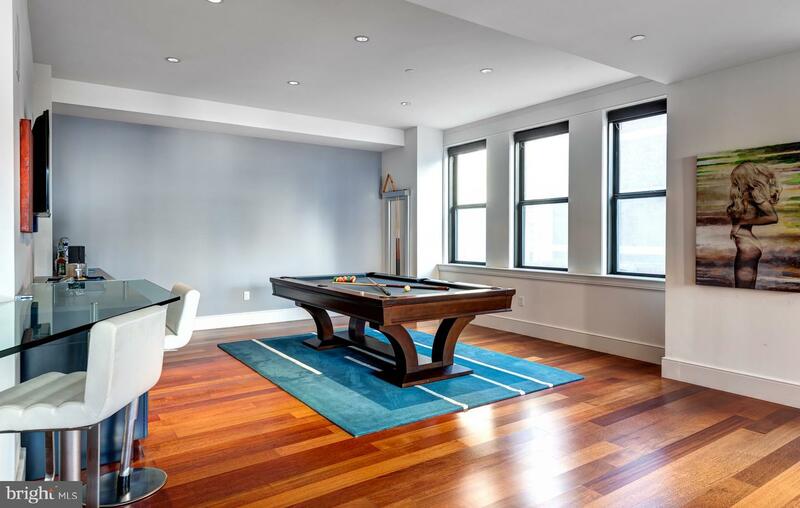 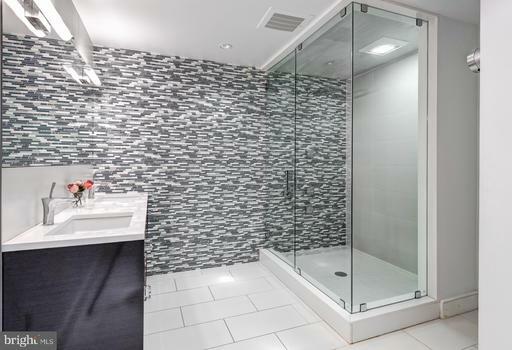 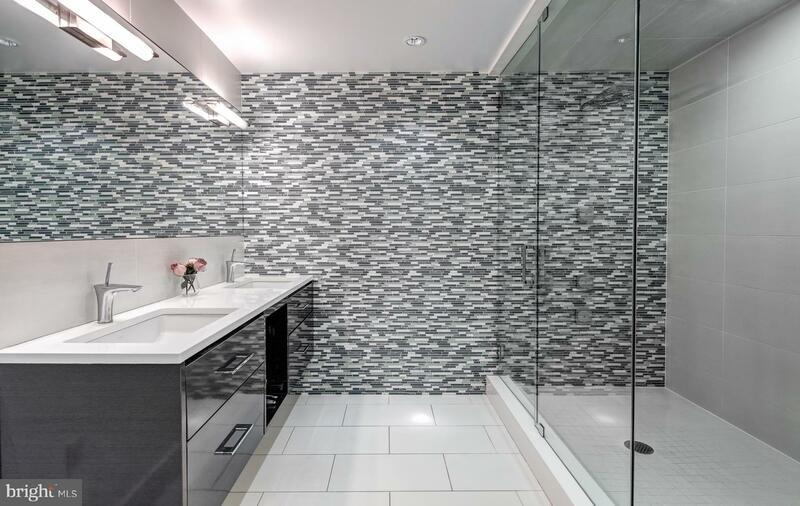 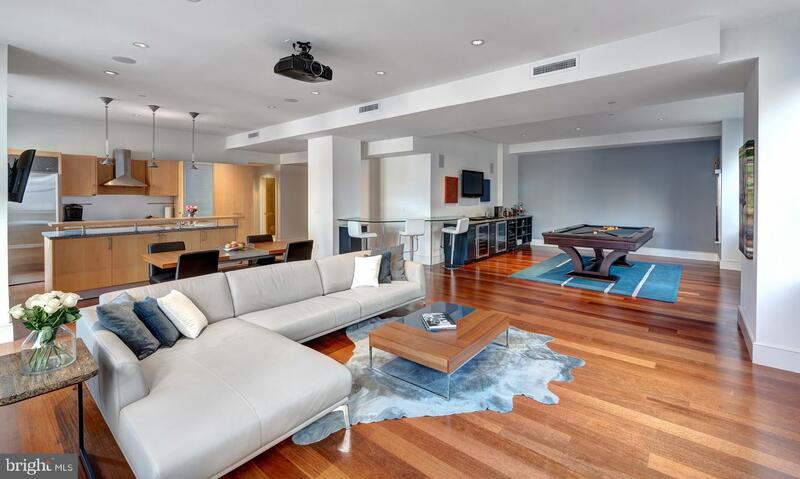 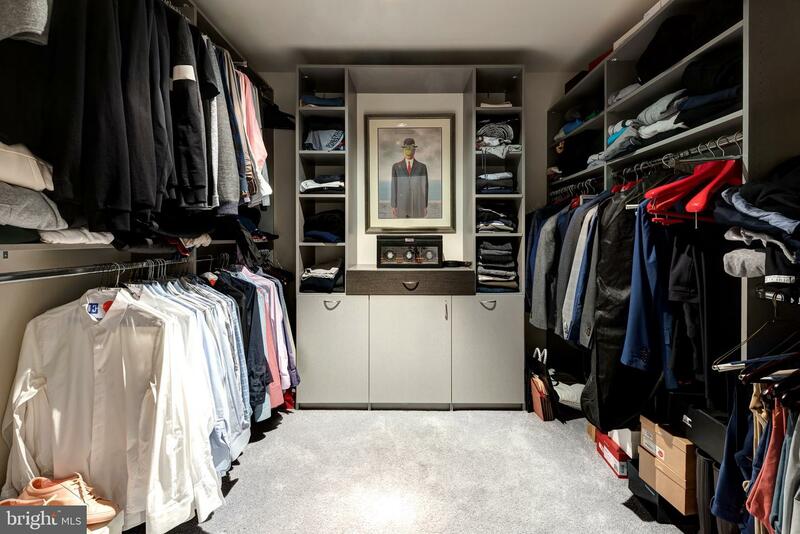 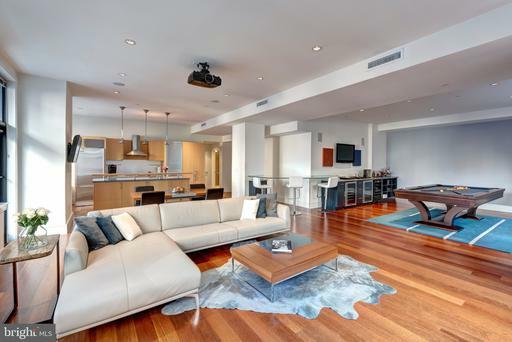 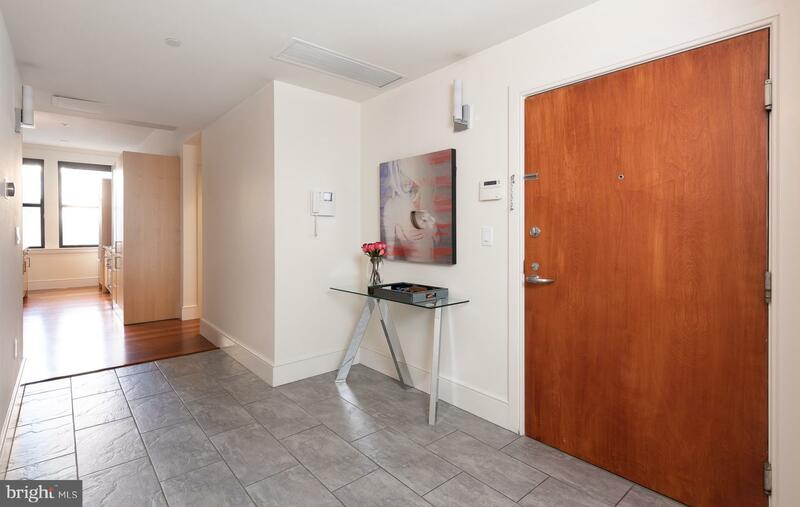 Sleek, modern, remodeled, wide open space artfully expanded for the new owner to enjoy an area to entertain, relax, and settle into their dream condo. 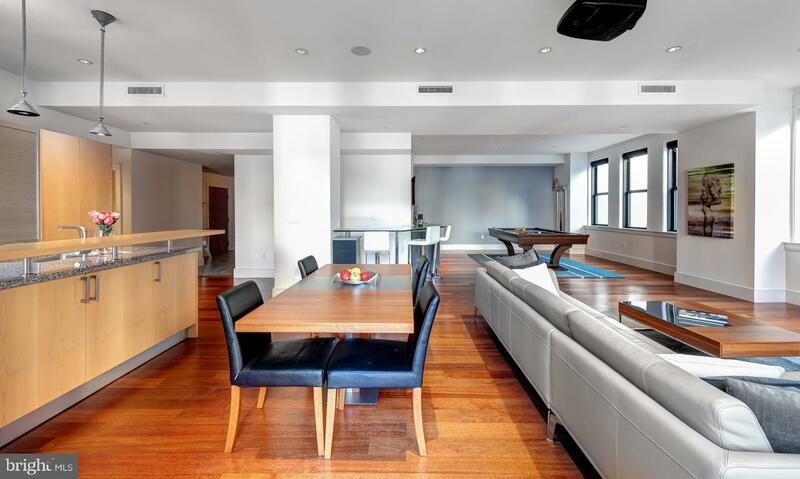 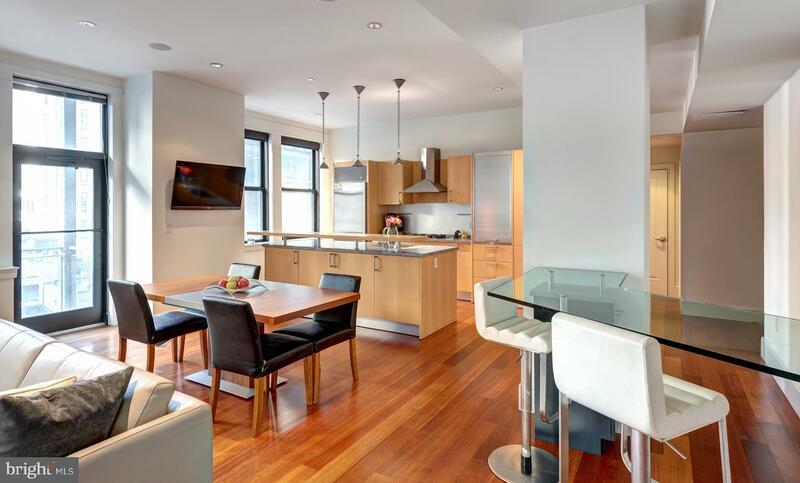 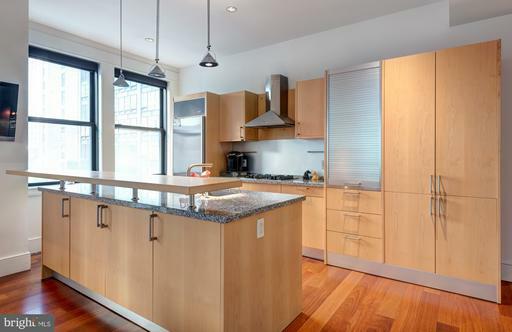 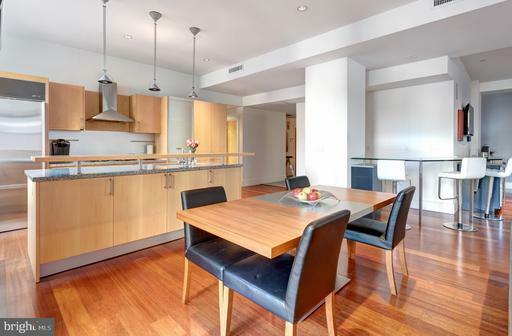 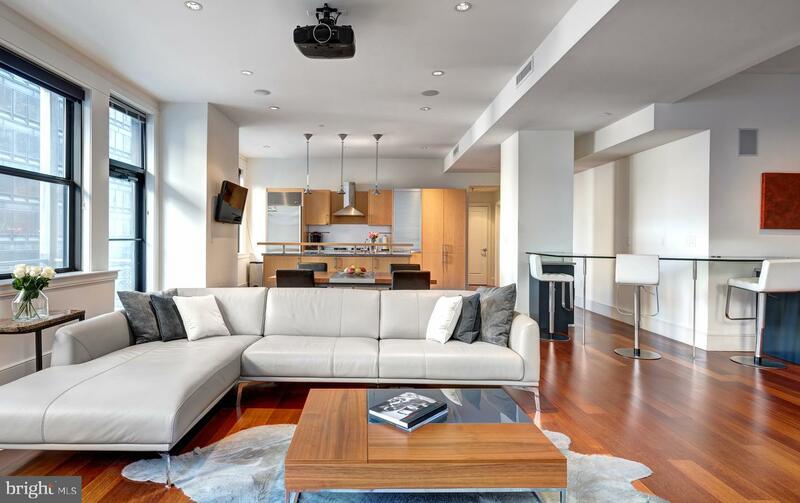 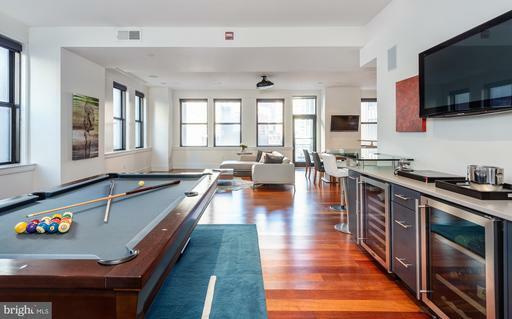 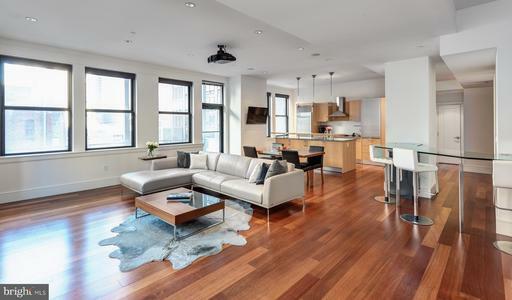 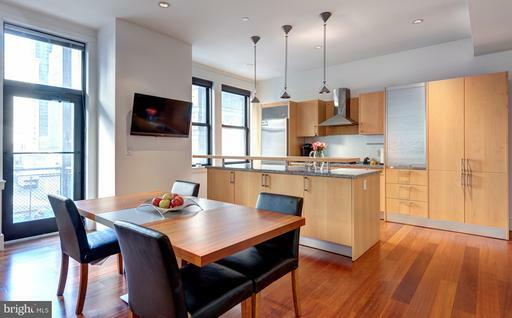 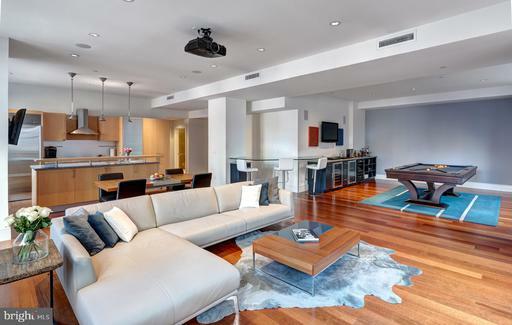 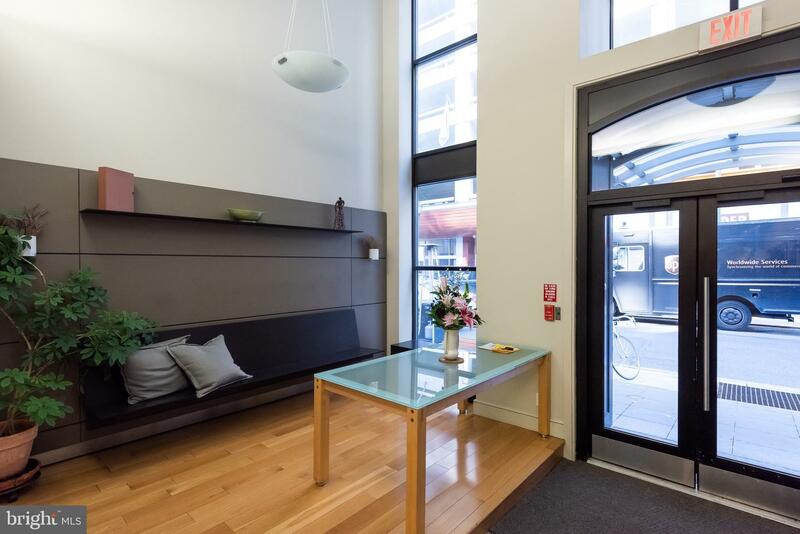 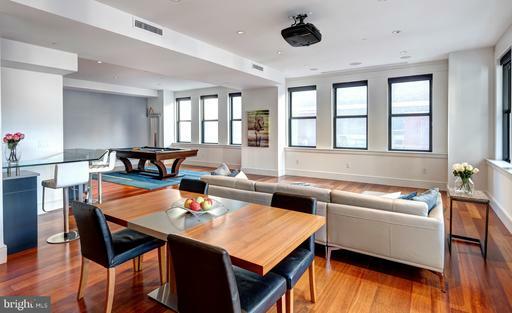 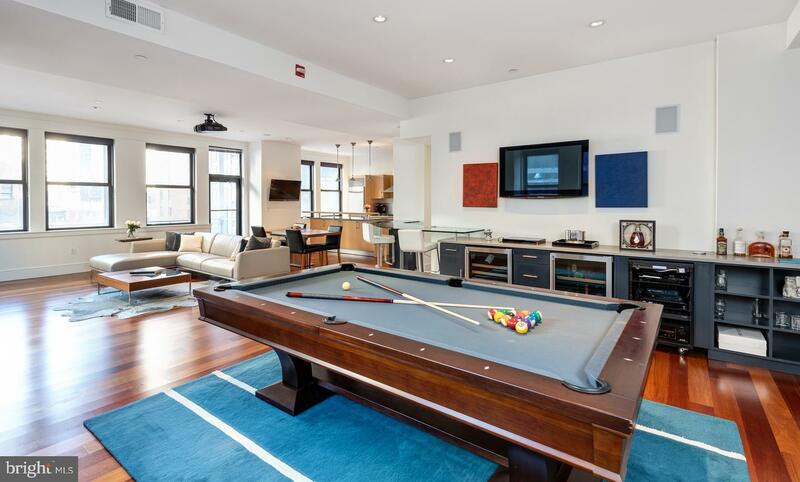 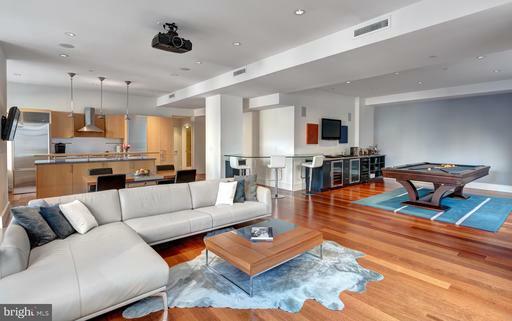 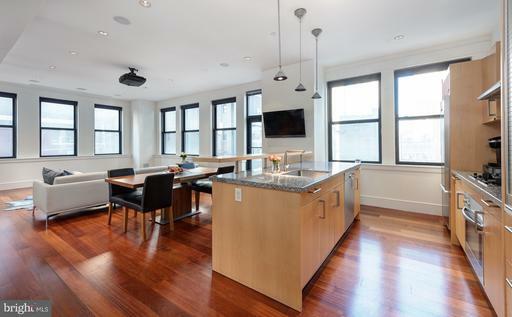 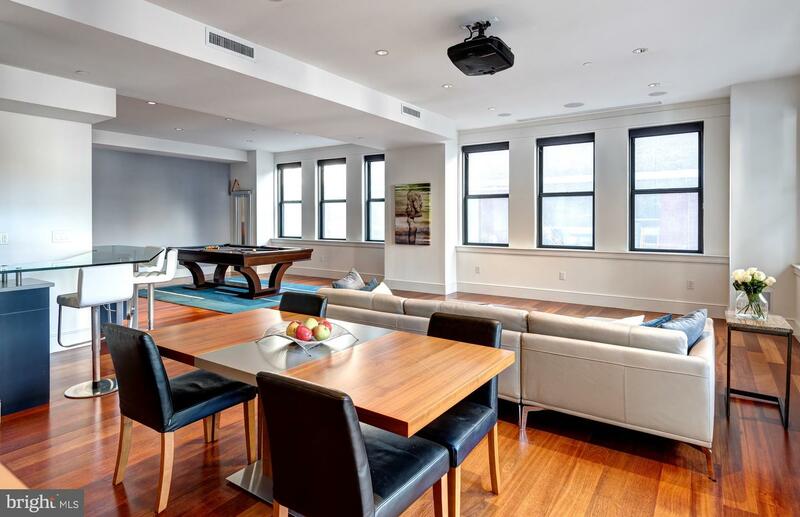 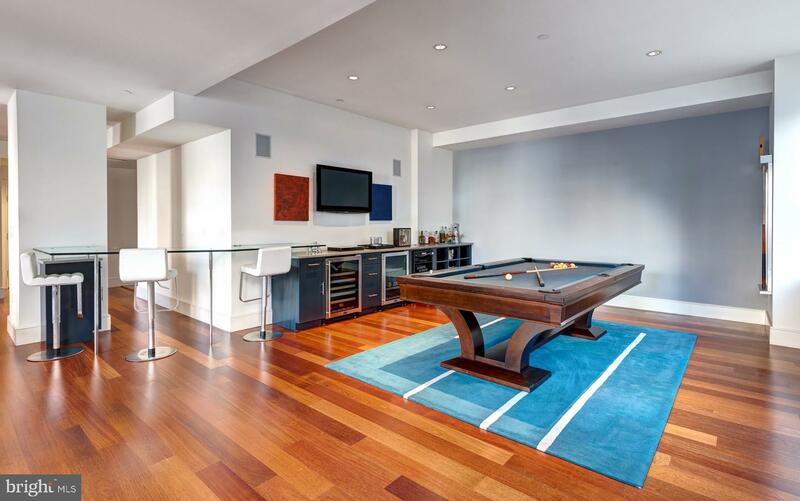 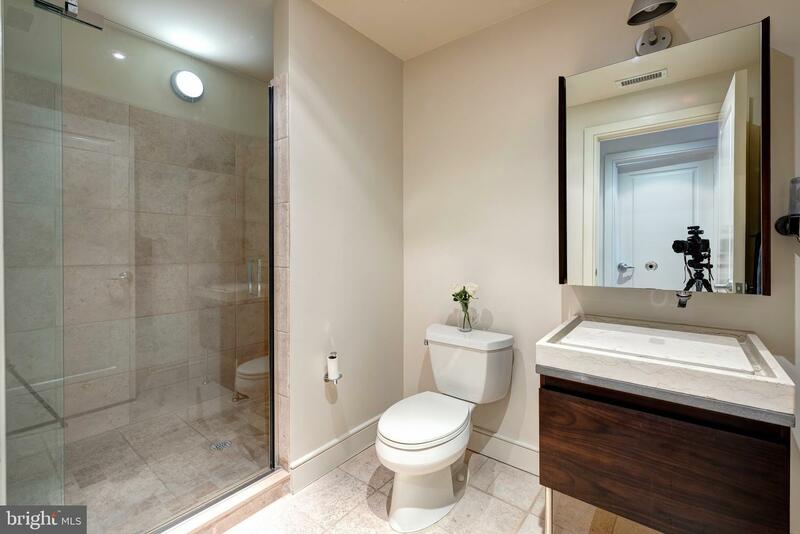 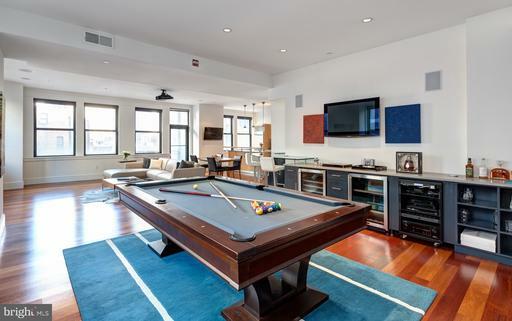 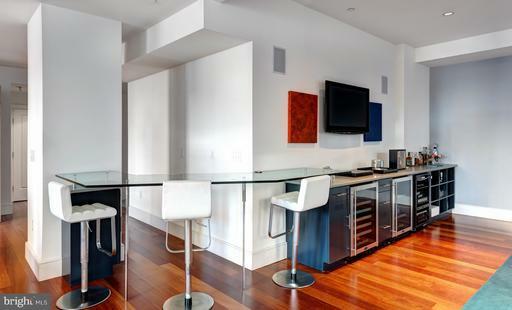 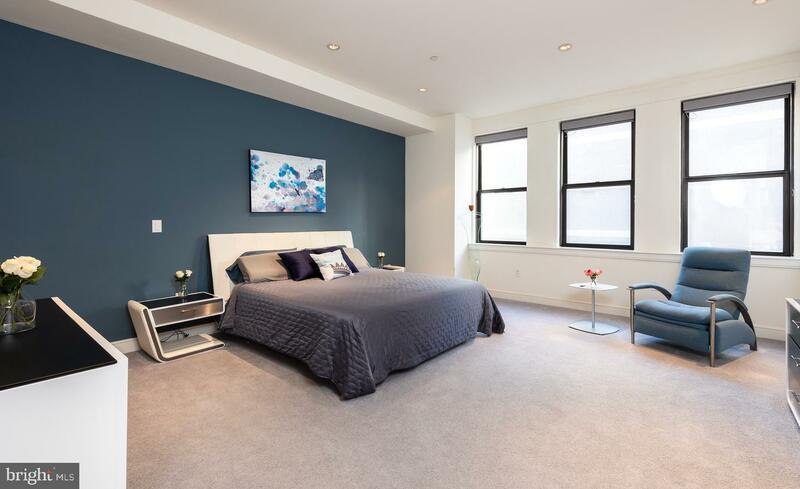 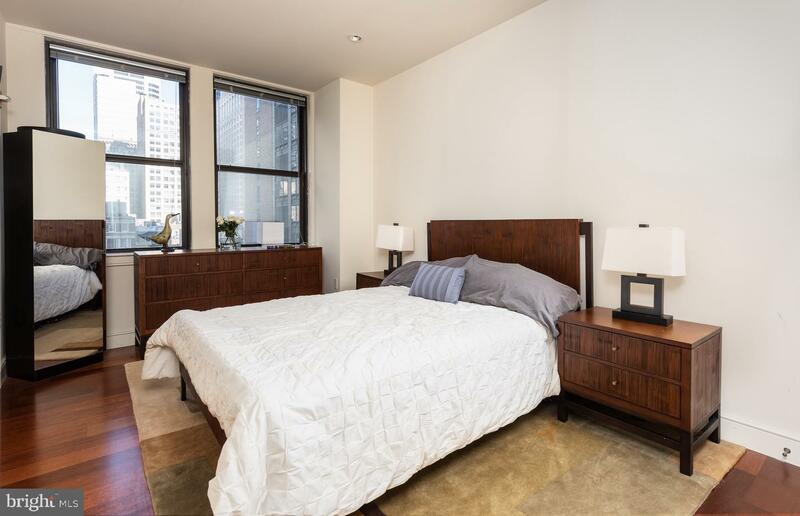 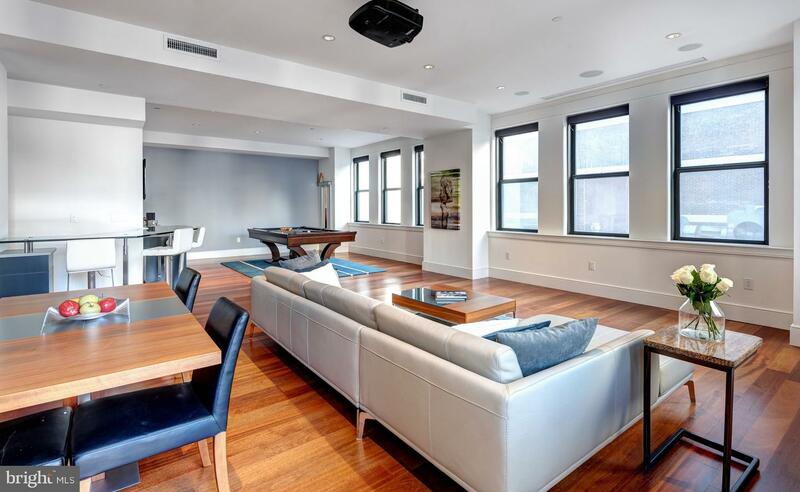 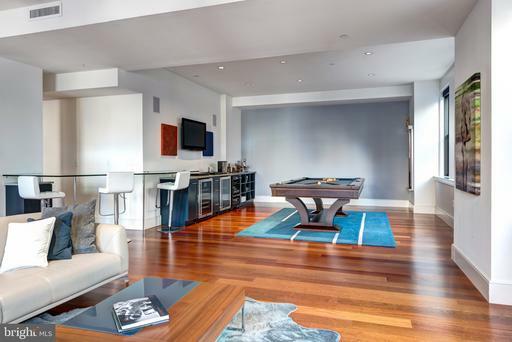 This large two bedroom at The Chelsea can easily be converted back into a three if desired. 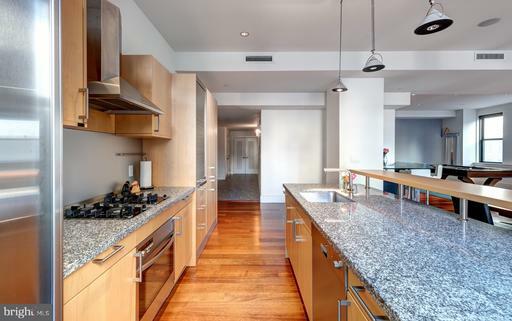 Enter through large foyer to the open chef's kitchen with Miele stainless steel appliances, stove top gas cooking, Miele range hood, dishwasher, kitchen sink located in the dining bar with overhead lighting, facing out into the living room/dining room combo. 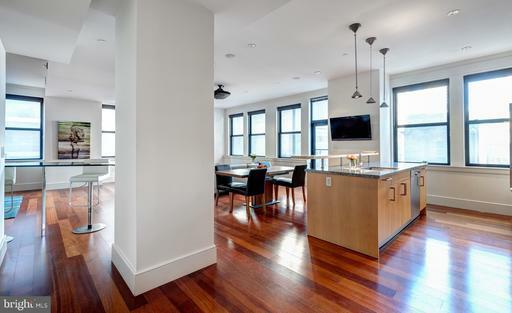 Corner unit living room lined with windows, decked out with electronic custom shades, balcony facing north, recessed lighting, drop down electric custom projector and projection screen. 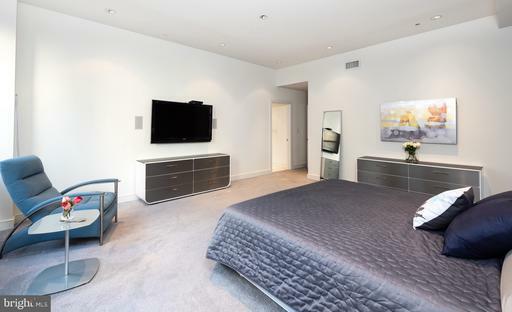 Third bedroom was removed to make room for extra entertainment area that currently serves as a billiard room with custom glass bar, custom cabinetry, wine cooler, sound system, and built in TV.Master bedroom suite was expanded, custom walk in closet built out, (plumbing underneath is capped if wish to bring back third bathroom), Master en-suite bath recently redone, glass tile wall, dual sinks with marble top, custom gray gloss cabinetry, complete seamless glass shower with rain head, separate commode closet.Guest room has large closet, separate bathroom with glass shower, natural custom flowing sink fixtures, and medicine cabinet. 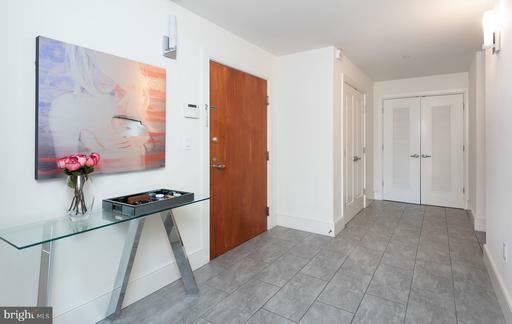 Many upgrades throughout unit. Foyer includes large coat, utility closets, side by side washer/dryer room with storage. Ample parking options nearby, including right across the street. The Chelsea is a boutique condo building, with fobbed entry access, private codes to the elevator, storage in basement, two units per floor. 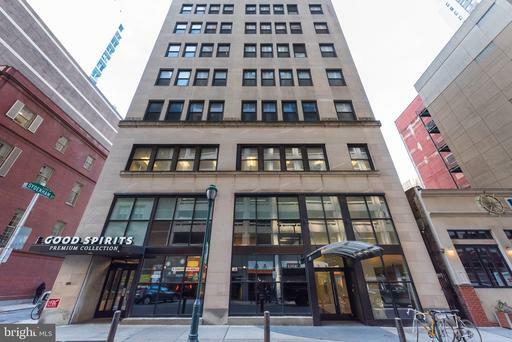 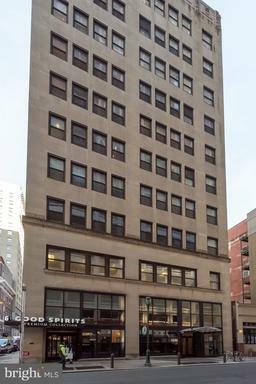 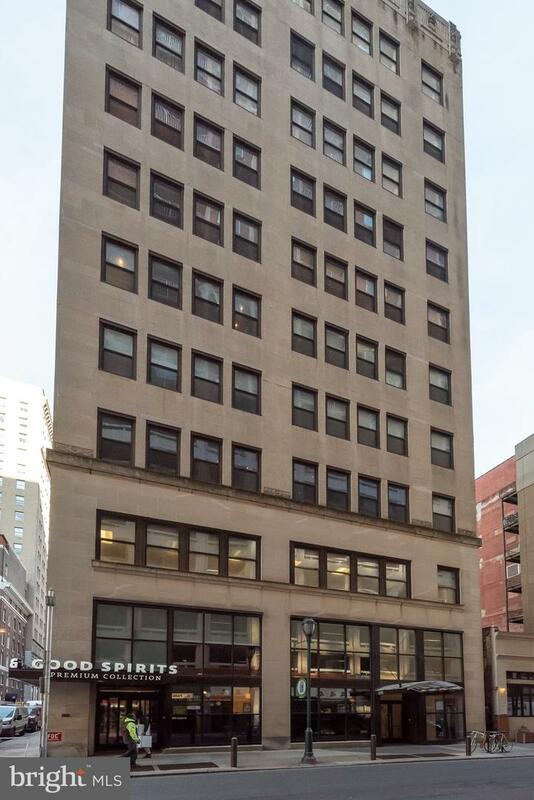 Centrally located to Septa, subway, broad street, Rittenhouse Square, many local coffee shops, City Hall, all of the city's best restaurants, and more.